Buttercup (Ranunculus) in Washington-op-die-Brazos State Historic Site. Washington, Texas, 19 Maart 2010. Zhabinë (Ranunculus) në Uashington-on-the-Brazos Site Shtetit Historike. Uashington, Texas, 19 mars 2010. الحوذان (حوذان) في واشنطن على اساس من Brazos الدول الموقع التاريخي. واشنطن، تكساس، مارس 19، 2010. Ildə qaymaqçiçəyi (düğünçiçeği) Vaşinqton-on-the-Brazos Dövlət Tarix Sayt. Vaşinqton, Texas, 19 mart 2010. Buttercup (Ranunculus) Washington-on-Brazos Estatuko Site Historikoan. Washington, Texas, 2010 (e) ko martxoaren 19a. Казялец (Ranunculus) у Вашынгтоне-на-Brazos дзяржаўны гістарычны музей. Вашынгтон, Тэхас, 19 сакавіка 2010 года. ঝুমকো লতা (পুষ্পবিশেষ) ওয়াশিংটন-উপর-Brazos রাজ্য ঐতিহাসিক সাইট. ওয়াশিংটন, টেক্সাস, মার্চ 19, 2010. Лютиче (Ranunculus) във Вашингтон-на-на-Brazos членка исторически обект. Вашингтон, Тексас, на 19 март, 2010. (Ranunculus) a Washington-on-the-Braços State Historic Site. Washington, Texas, 19 de març de 2010. Buttercup (Ranunculus) u Washingtonu-on-the-Brazos State Historic Site. Washington, Texas, 19. ožujka, 2010. Pryskyřník (Ranunculus) ve Washingtonu-na-Brazos státní historické místo. Washington, Texas, 19. března 2010. Ranunkel (Ranunculus) i Washington-on-the-Brazos State Historic Site. Washington, Texas den 19. marts 2010. Boterbloem (Ranunculus) in Washington-on-the-Brazos State Historic Site. Washington, Texas, 19 maart 2010. Tulikas (Ranunculus) Washingtonis-on-the-Brazos State Historic Site. Washington, Texas, 19. märts, 2010. 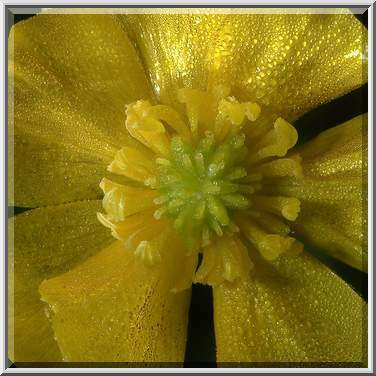 Buttercup (Ranunculus) sa Washington-sa-ang-Brazos Estado Historic Site. Washington, Texas, Marso 19, 2010. (Ranunculus) in Washington-on-the-Brazos State Historic Site. Washington, Texas 19. maaliskuuta 2010. Buttercup (Ranunculus) à Washington-on-the-Brazos State Historic Site. Washington, du Texas, Mars 19, 2010. Buttercup (Ranunculus) en Washington-on-the-Brazos State Historic Site. Washington, Texas, 19 de marzo de 2010. Buttercup (Ranunculus) ვაშინგტონში-on-the-Brazos სახელმწიფო საისტორიო საიტის. ვაშინგტონი, Texas, 19 მარტი, 2010. Hahnenfuß (Ranunculus) in Washington-on-the-Brazos State Historic Site. Washington, Texas, 19. März 2010. માં Buttercup (બટરકપ વર્ગનો છોડ) વોશિંગ્ટન-પર જે રાજ્યમાં રહે છે Brazos-હિસ્ટોરિક સાઇટ. વોશિંગ્ટન, ટેક્સાસ, 19 માર્ચ, 2010. Νεραγκούλα (Ranunculus) στην Ουάσιγκτον-on-the-Brazos κράτος ιστορικός τόπος. Ουάσιγκτον, το Τέξας, 19 Μαρτίου 2010. Butèrkeup (rnonkul) nan Washington-sou--Brazos Eta Istorik sit la. Washington, Texas,, 19 mas 2010. נורית (Ranunculus) בוושינגטון-on-the-Brazos האתר המדינה ההיסטורי. וושינגטון, טקסס, 19 במארס 2010. में बटरकप (एक प्रकार का फूल) वाशिंगटन पर Brazos राज्य ऐतिहासिक स्थल. वाशिंगटन, टेक्सास, 19 मार्च, 2010. Boglárka (Ranunculus) Washingtonban-on-the-Brazos állam Historic Site. Washington, Texas, March 19, 2010. Buttercup (Ranunculus) í Washington-on-the-Brazos State Historic Site. Washington, Texas, mars 19, 2010. 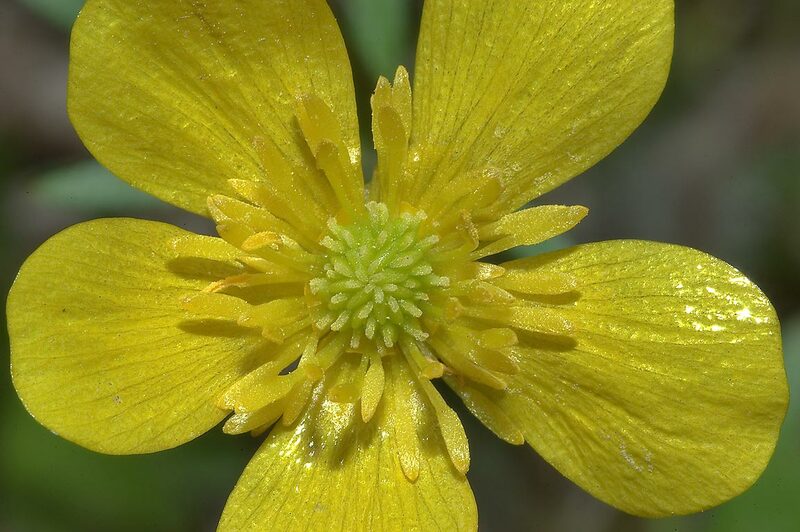 Buttercup (Ranunculus) di Washington-on-the-Brazos State Historic Site. Washington, Texas, 19 Maret 2010. Buttercup (Ranunculus) i Washington-ar-an-Brazos Láithreáin Stáit Stairiúla. Washington, Texas, 19 Márta, 2010. Buttercup (Ranunculus) a Washington-on-the-Brazos State Historic Site. Washington, Texas, 19 marzo 2010. ರಲ್ಲಿ Buttercup (ರನನ್ಕ್ಯುಲಸ್ ಗಿಡ ಯಾ ಜಾತಿ) ವಾಷಿಂಗ್ಟನ್-ರಂದು--Brazos ರಾಜ್ಯ ಐತಿಹಾಸಿಕ ಸ್ಥಳ. ವಾಷಿಂಗ್ಟನ್, ಟೆಕ್ಸಾಸ್, ಮಾರ್ಚ್ 19, 2010. 에서 미나리 (라눈큘러스) 워싱턴 - 온 - 더 - Brazos 스테이트 사적. 워싱턴, 텍사스, 2010년 3월 19일. Ranunculus (Ranunculus) in Washington-in-in-Brazos publica Historic Site. Washington, Texas, March XIX, MMX. Gundega (gundega) Vašingtonā-uz--Brazos Valsts vēstures piemineklis. Vašingtona, Teksasa, Marts 19, 2010. Vėdrynas (Ranunculus) Vašingtone-Brazos valstybinė istorinė vietovė. Vašingtonas, Teksasas, kovo 19, 2010. 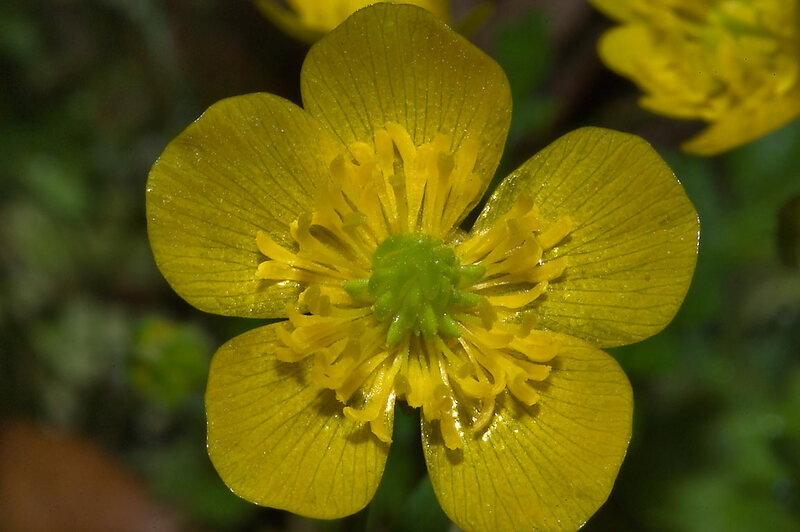 Buttercup (Ranunculus) во Вашингтон-на-на-Brazos Државниот историски сајтот. Вашингтон, Тексас, 19 март 2010. 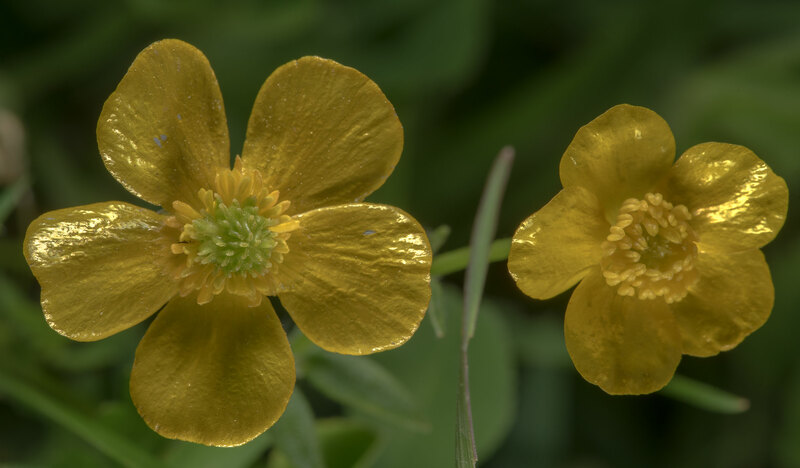 Buttercup (Ranunculus), di Washington-on-the-Brazos Tapak Bersejarah Negeri. Washington, Texas, 19 Mac, 2010. Buttercup (Ranunculus) f'Washington-on-the-Brazos Istat Historic sit. Washington, Texas, Marzu 19, 2010. Buttercup (Ranunculus) i Washington-on-the-Brazos State Historic Site. Washington, Texas, 19. mars 2010. آلاله (Ranunculus) در واشنگتن بر روی سایت دولت Brazos تاریخی است. واشنگتن، تگزاس، 19 مارس، 2010. Jaskier (Ranunculus) w Waszyngtonie-on-the-Brazos State Historic Site. Waszyngton, Texas, 19 marca 2010. Buttercup (Ranunculus) em Washington-on-the-Brazos State Historic Site. Washington, Texas, 19 de março de 2010. 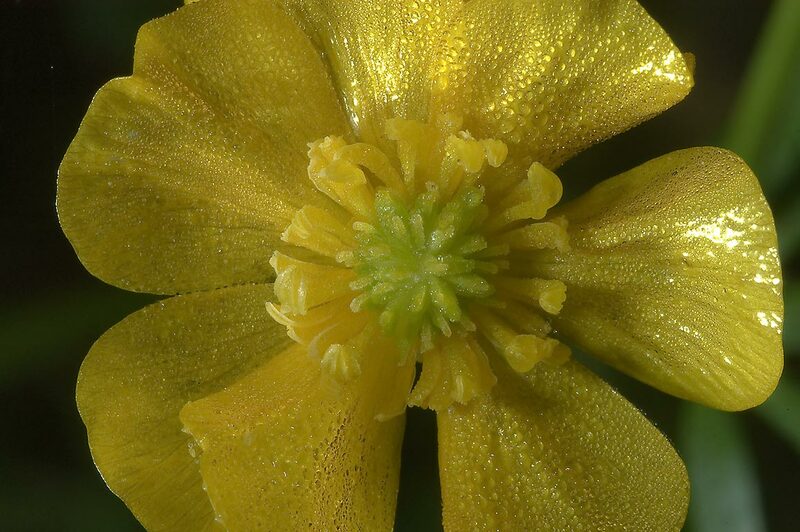 Buttercup (Ranunculus), la Washington, pe site-Brazos de stat istoric. Washington, Texas, 19 martie 2010. Лютик (Ranunculus) в Вашингтоне-на-Brazos государственный исторический музей. Вашингтон, Техас, 19 марта 2010 года. Буттерцуп (Ранунцулус) у Вашингтону-на-Бразос држава историјски локалитет. Вашингтон, Тексас, 19. март 2010. Iskerník (Ranunculus) vo Washingtone-na-Brazos štátnej historické miesto. Washington, Texas, 19. marca 2010. Zlatica (Ranunculus) v Washingtonu-on-the-Brazos država Historic Site. Washington, Texas 19. marec 2010. (Ranunculus) en Washington-on-the-Brazos State Historic Site. Washington, Texas, 19 de marzo de 2010. Buttercup (Ranunculus) mjini Washington-juu-ya-Brazos State Historic Site. Washington, Texas, Machi 19, 2010. Buttercup (Ranunculus) i Washington-on-the-Brazos State Historic Site. Washington, Texas den 19 mars 2010. உள்ள மஞ்சள் மலர்கள் கொண்ட செடி (Ranunculus) வாஷிங்டன்-on--Brazos மாநிலம் வரலாற்று தளம். வாஷிங்டன், டெக்சாஸ், மார்ச் 19, 2010. 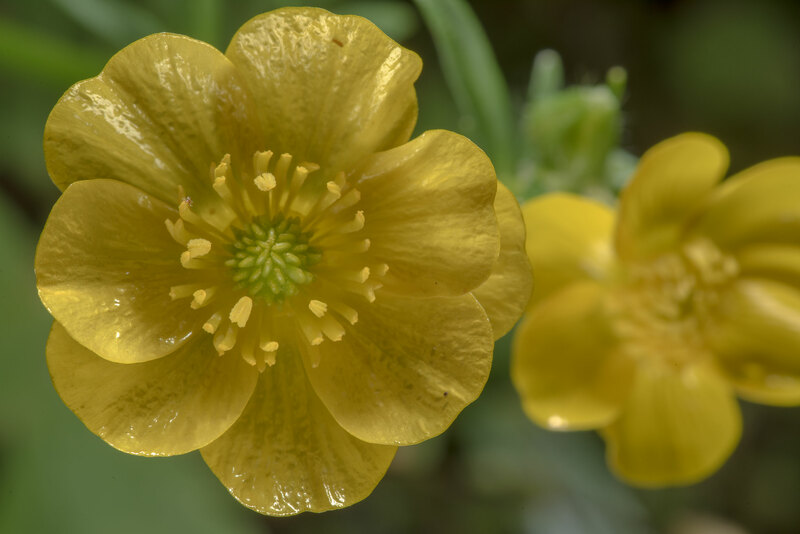 లో Buttercup (Ranunculus) వాషింగ్టన్-మీద--Brazos నివసిస్తున్న హిస్టారిక్ సైట్. వాషింగ్టన్, టెక్సాస్, మార్చి 19, 2010. Içinde Buttercup (Ranunculus) Washington-on-the-Brazos State Historic Site. Washington, Teksas, Mart 19, 2010. Лютик (Ranunculus) у Вашингтоні-на-Brazos державний історичний музей. Вашингтон, Техас, 19 березня 2010 року. 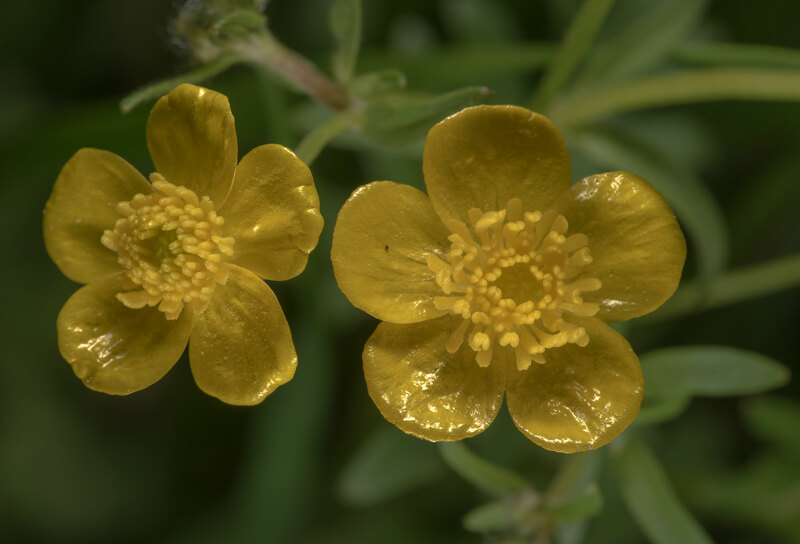 میں (Ranunculus) Buttercup واشنگٹن پر Brazos ریاست تاریخی سائٹ. واشنگٹن، ٹیکساس، 19 مارچ، 2010. Buttercup (cây mao lương) tại Washington-on-the-Brazos trang Nhà nước lịch sử. Washington, Texas, ngày 19 tháng 3 năm 2010. Menyn (Ranunculus) yn Washington-ar-y-Brazos Safle Hanesyddol y Wladwriaeth. Washington, Texas, Mawrth 19, 2010. בוטטערקופּ (ראַנונקולוס) אין וואַשינגטאָן-אויף-דעם-בראַזאָס שטאַט היסטאָריק וועבזייַטל. וואַשינגטאָן, טעקסאַס, 19 מערץ 2010.